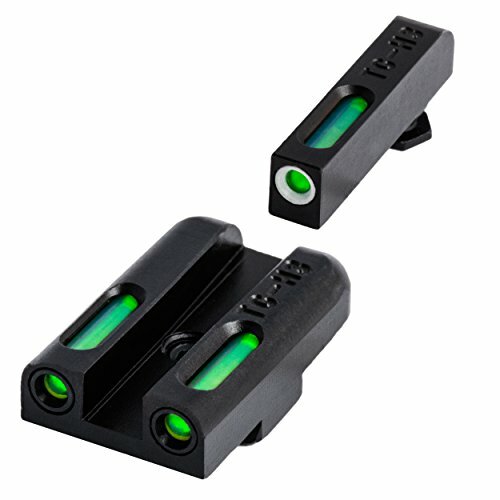 TFX is the next generation of TRUGLO's award winning TFO handgun sights. 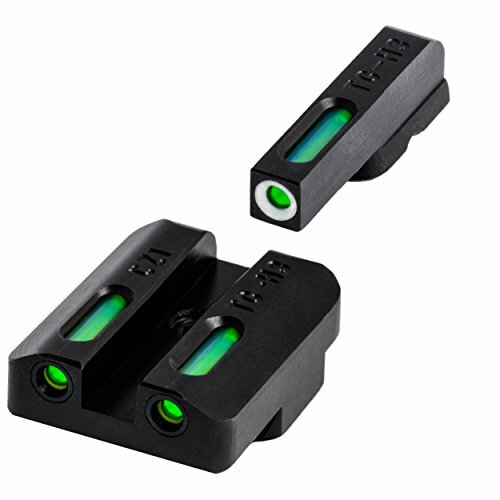 We listened to customers, and made TFX sights more company than ever with a longer sight radius for tighter groupings. We encased the aiming elements inside a virtually indestructible chemical and shock resistant capsule. All of the CNC-machined steel is protected with a rust proof Fortress Finish. There is even a highly visible white ring surrounding the front fiber to make it even more visible. 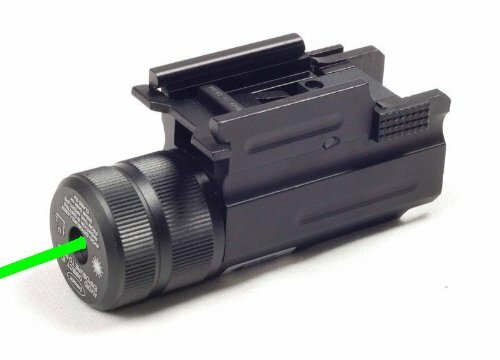 TFX sights will amaze even the most discriminant shooters. The TFO Novak .260/.450 Set Handgun Sight uses the same proven technology as the TFO archery pins. TFO refers to the patented combination of tritium and fiber-optic technologies. The tritium maintains the brightness level of the sight in low-light or no light conditions. That means you can see your sight even in complete darkness, with great transition through all lighting conditions. Tritium does not need batteries and does not need to be charged with light... it simply glows. 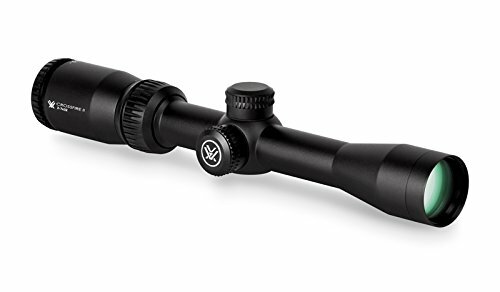 The 2-7x32 Crossfire II riflescope is one of many configurations in the Crossfire II line. 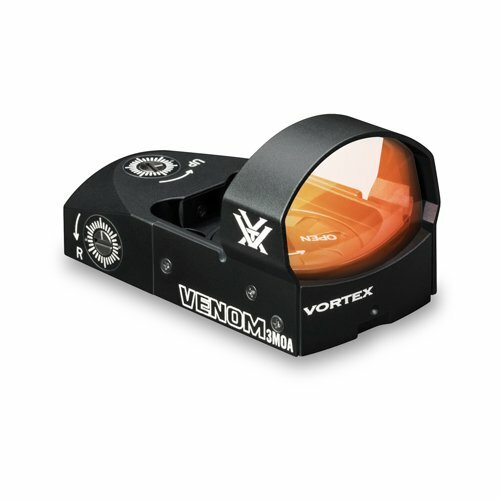 The V-Plax reticle is a popular all-purpose hunting reticle intended for a wide variety of hunting applications. Features:- TFX: CZ 75 set- the first and only of it's kind- fully protected TFO technology encapsulated in a virtually indestructible configuration- impervious to oils, chemicals, cleaning solvents and ultra-sonic cleaning processes- unmatched visibility in all shooting conditions 24/7- utilizes quality swiss tritium for maximum brightness- glows in the dark- no batteries required- concealed fiber can not be seen by target- Fortress finish provides a permanent protective coating for maximum protection- snag resistant design- fits standard holsters""
Make your AR, pistol, or shotgun even more poisonous with the Venom Red dot sight. A 3 MOA dot promotes rapid target acquisition, while providing a precise point of aim-getting shots down range and on target fast. The durable, machined aluminum housing ensures the unit will stand up to whatever you throw at it. High-quality, fully multi-coated lens offers a clean, wide field of view. Our top-load system makes changing the CR 1632 battery a snap and alleviates the need to remove the sight when switching the power source. The power and dot intensity controls are conveniently located on the left side of the unit. Flush 1 MOA windage and elevation adjustments are super sleek and make sighting in a breeze. 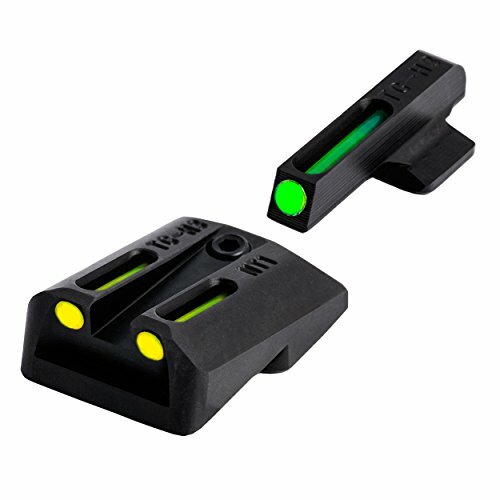 Truglo BRITE-SITE sight set Glock 20, 21, 29, 30, 31, 32, 37 steel fiber optic Red front, green rear. 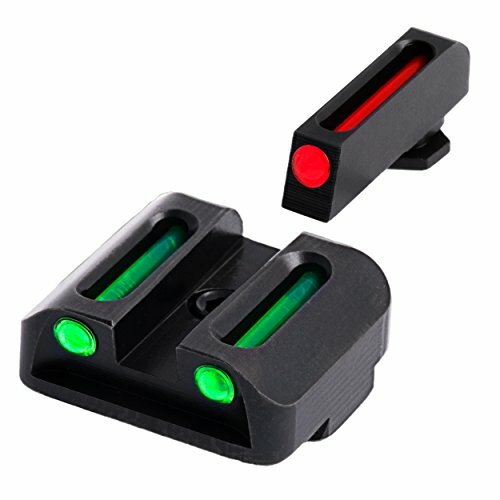 These high contrast fiber optic sights feature a 3 dot pattern with a single Red front dot and 2 green rear dots. 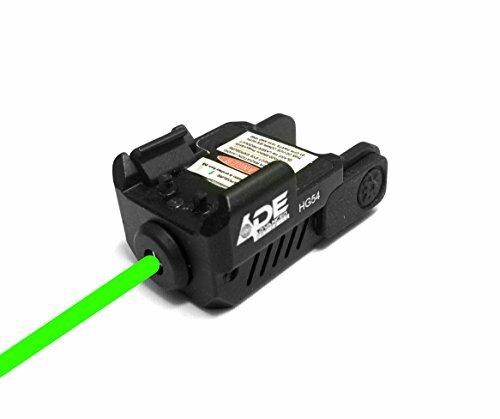 Fiber optic technology lets these lights Gather ambient light and direct it toward the shooter's eyes, making the sights glow bright without the need for batteries. Perfect for all types of daylight shooting.Features:- uses traditional fiber optic technology- CNC machined steel construction- contrasting Red front and green rear- concealed fiber cannot be seen by target- fits standard holsters- snag-resistant DesignSpecifications:- type: handgun sight - material: fiber optics - color: Red front/green rear - firearm type: Glock 20, 21, 29, 30, 31, 32, 37""
Looking for more Optics Pistol similar ideas? Try to explore these searches: 130 Volt t4 ba15d Base, Connection Water Outlet, and Pink Ribbon Locket. Look at latest related video about Optics Pistol. Shopwizion.com is the smartest way for online shopping: compare prices of leading online shops for best deals around the web. 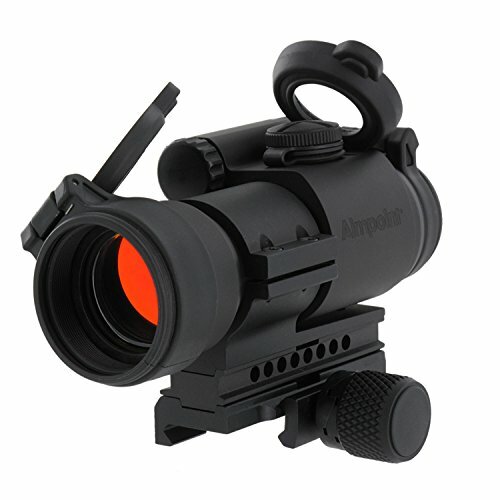 Don't miss TOP Optics Pistol deals, updated daily.